We have seen that, when farmers earn more income and are lifted out of poverty, entire families and communities have improved access to food, health and education. 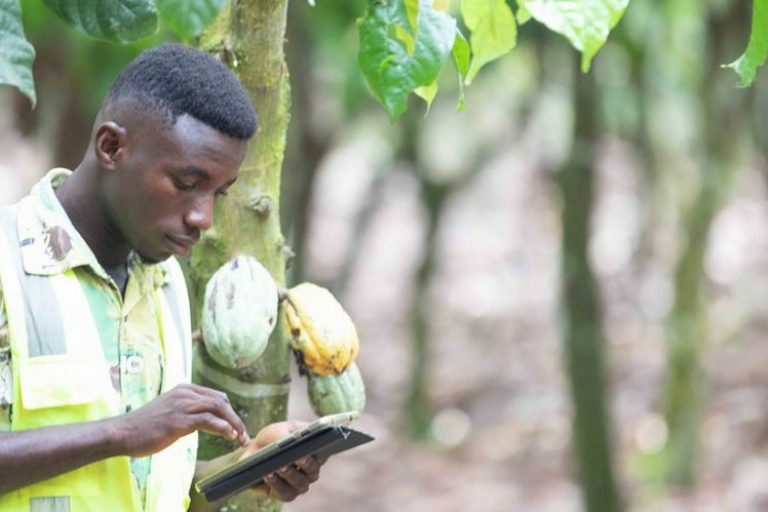 This is why CocoaAction companies and the World Cocoa Foundation (WCF) have invested in farmer productivity – to improve farmer livelihoods and enable cocoa-growing communities to thrive. One way that CocoaAction companies do this is by addressing barriers to increased productivity. Natural obstacles such as tree age, reduced soil fertility and pests and diseases impede productivity, and farmers often lack knowledge of modern techniques and farm management skills to address these issues. In addition, farmers have limited access to financing that would allow them to purchase supplies such as fertilizer and quality planting materials. Good Agricultural Practices (GAP), a set of farm management techniques that are expected to raise the quality and quantity of cocoa produced on a farm. CocoaAction’s hypothesis is that the application of GAP, together with improved planting material and integrated soil fertility management interventions, will be more successful than conventional methods in creating more sustainable and profitable cocoa farms. 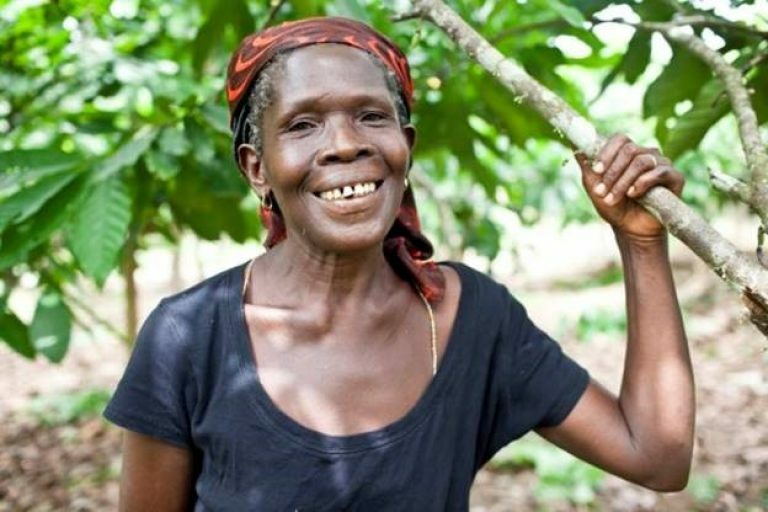 WCF found that 30 percent of CocoaAction farmers in Côte d’Ivoire and 23 percent in Ghana applied the required four out of five GAPs, including pruning, in 2016. Replanting and Rehabilitation interventions, which include encouraging farmers to use improved planting materials to boost their productivity and increase their resiliency. In 2016, 14 percent of Côte d’Ivoire farmers and 24 percent of Ghana farmers applied rehabilitation techniques using recommended planting materials on at least 3 percent of their farms. Integrated Soil Fertility Management practices, which focused on measures to renew and replenish the nutrients available to cocoa trees through short-term interventions, such as the used of approved chemical fertilizers in combination with customized nutrient management. CocoaAction companies’ 2016 data shows that 6 percent of Côte d’Ivoire farmers and 22 percent of Ghana farmers applied customized soil nutrient replenishment in combination with ready used fertilizer formulations. 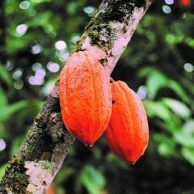 The CocoaAction productivity package was developed to promote a more efficient and effective means to increase yield (as measured by kilograms[kg] per hectare[ha]). With more efficient production technologies, farmers have the potential to increase their revenues and improve their livelihoods. Furthermore, if farmers can produce more per hectare, they may be less inclined to increase plot size by encroaching on protected areas. Any effort to improve productivity in West Africa while reducing deforestation and soil degradation should consider applying a combination of soil and water conservation strategies that will reduce crop failure. WCF and its members are developing an integrated approach to address forest degradation using the CocoaAction model of cross-sector collaboration, transparency, and integration with long-term strategies. The Cocoa & Forests Initiative is the first collective industry commitment to specifically end deforestation and forest degradation covering the global cocoa supply chain. Earlier this year, the BioCarbon Fund and the Forest Carbon Partnership Facility (FCPF), together with WCF and Climate Focus, released Eliminating Deforestation from the Cocoa Supply Chain—a report that analyzes current sustainability projects and best practices in the cocoa sector and makes the business case for moving toward deforestation-free production models. 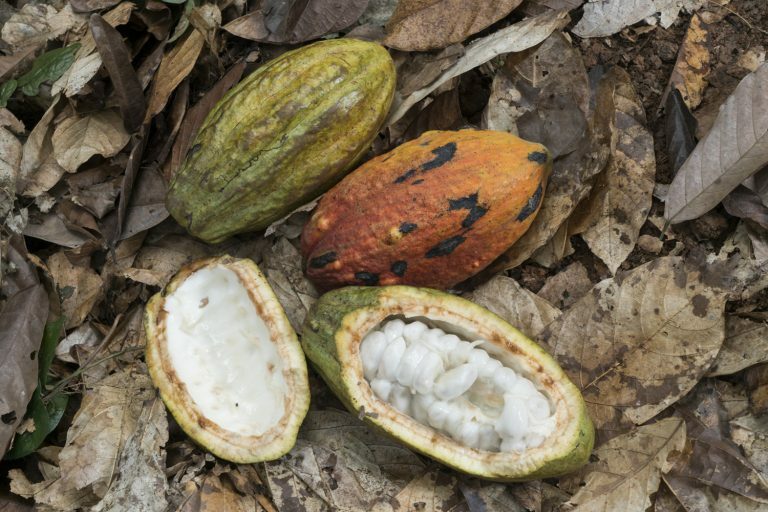 This year, WCF and 35 companies in the global cocoa supply chain are working to develop a global public-private action framework to address deforestation in the cocoa supply chain.